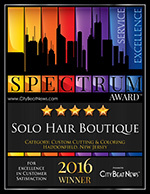 Solo Hair Boutique, a premier hair salon located in Haddonfield, NJ. 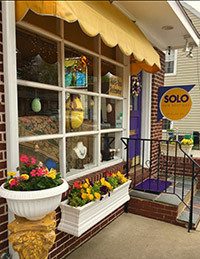 Solo Hair Boutique, located in Haddonfield, New Jersey, is known for its unique hair color and cuts. Solo is also the "place to go" during prom season if you want something a little different. 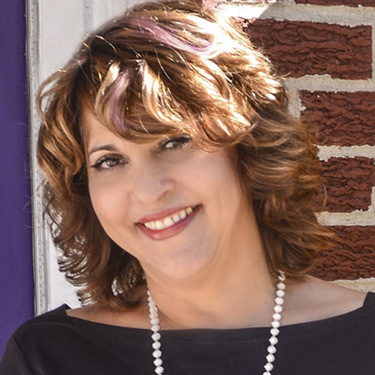 Owner, Valerie Tini, is committed to progressive education in hair coloring and cutting techniques. She enjoys keeping up with the most current trends. She has been studying hair and fashion since the early seventies. 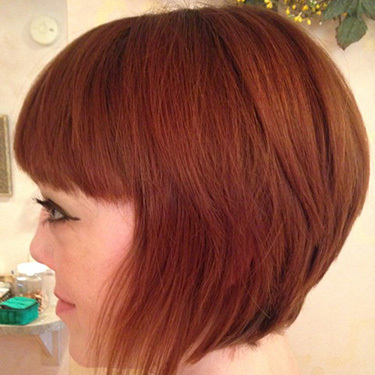 Valerie worked at Glemby International, studied at Sassoon Academy in London for many years and traveled the world to get the inspiration for her creativity. Her work has been featured in many publications and commercials, including Philadelphia magazine in an article about great hair! !